This is the fanciest homebrew setup I've ever enjoyed. 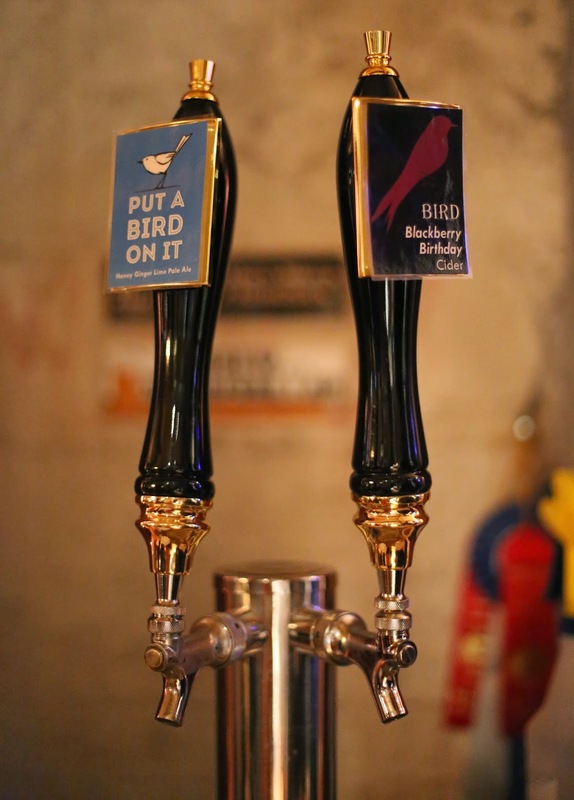 The two-tap kegerator was stocked with a delicious blackberry cider, and a complex honey ginger lime pale ale. Yummy!